The perfect solution for keeping cables, wires, bags, rope etc. neat and tidy. Just slot the end of the cable tie through the hole in the top which then self locks onto the teeth. Made from hard wearing, non tearing nylon. 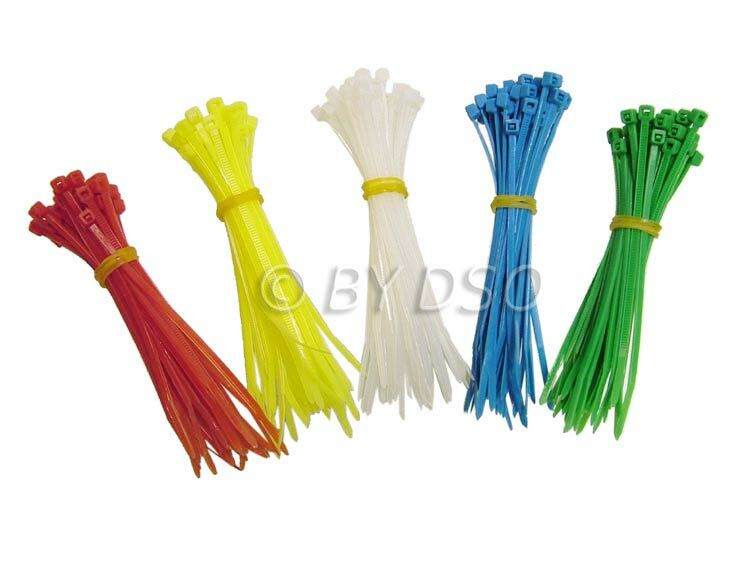 These cable ties do not split or break as long as the load isn't too heavy. A must have for all garages.